Yesterday was the first day for Hudson to go to school without Rhett this semester. I wasn't sure things were going to be much easier with just Rhett, but we had a good day! I needed to go get my new driver's license, because mine expires next week on my birthday. 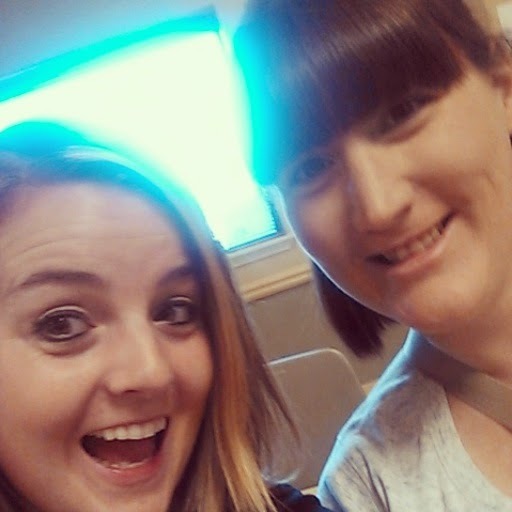 I was dreading the DMV with Rhett so it was a total God thing that my good friend, Jessica, ended up being there with us! And we were in and out in like 15 minutes! Then Rhett and I went to do a little birthday shopping for Hudson at Target. 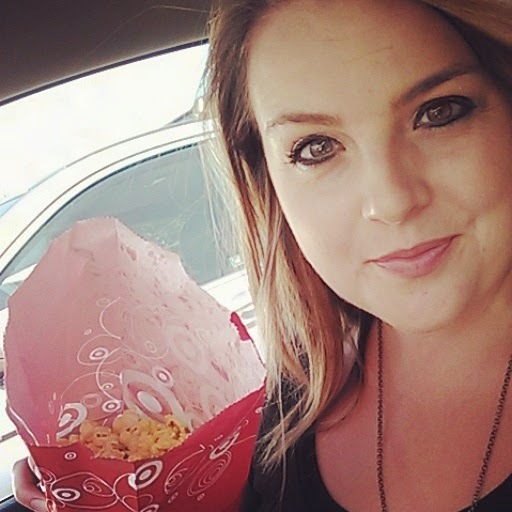 I don't love taking both of my boys to Target because Hudson begs me to see the toys and always wants snacks... so I got myself a popcorn while we were there that I didn't have to share (my very fav food) but I ended up saving half the bag for Hudson anyways. I was so excited to get Hudson a bunch of dress up costumes for his birthday at the Assoc. Store for half price and I know he's going to be so thrilled. Last night we just hung out. 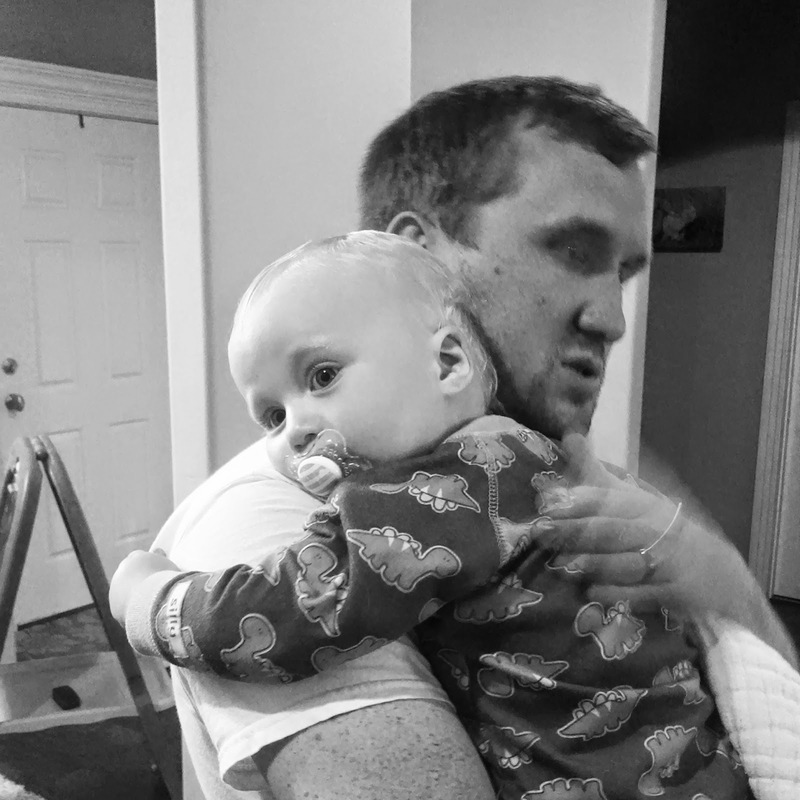 Daddy and Hudson played superheroes, we had a dance party and Rhett woke up not feeling too hot... nothing like some good Daddy snuggles. We had a very good Monday. 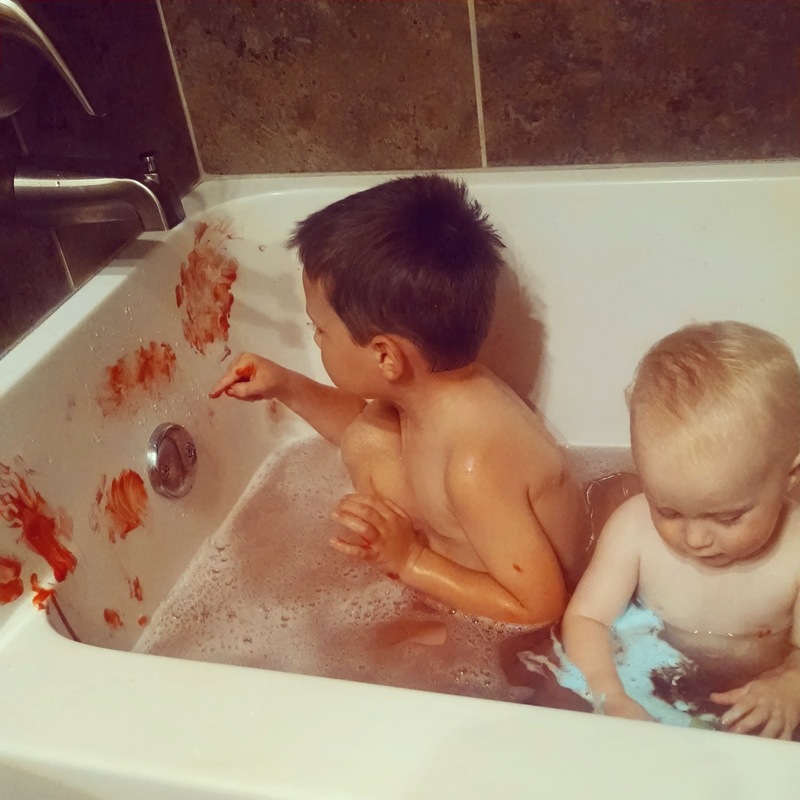 Today we are doing some stuff around the house... and I so excited because tomorrow while the boys are at school, I am going for coffee and pedi's with my friend, Jessica and then I am getting my hair done- a whole day of doing things that I WANT to do... rare, my friends. 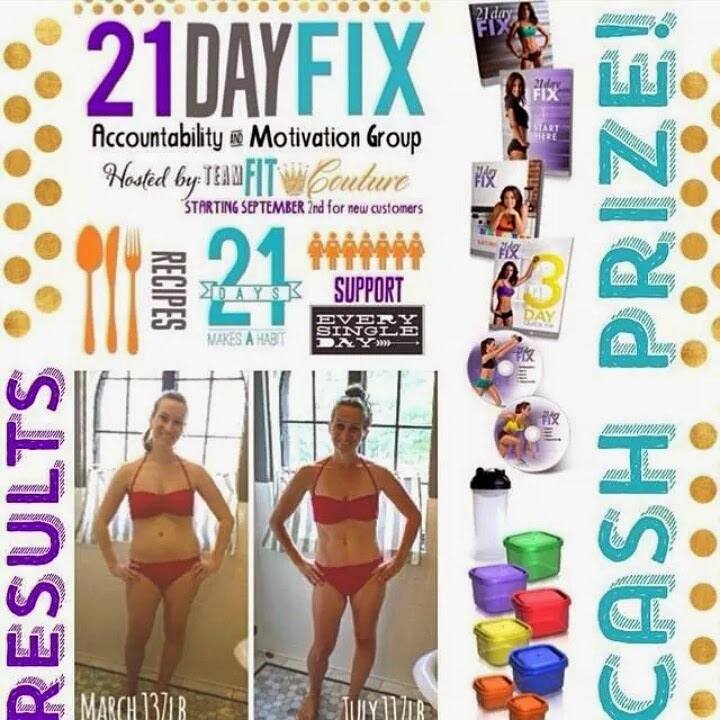 A little update about the 21 day fix challenge group... the money pot is up to over $200!!! 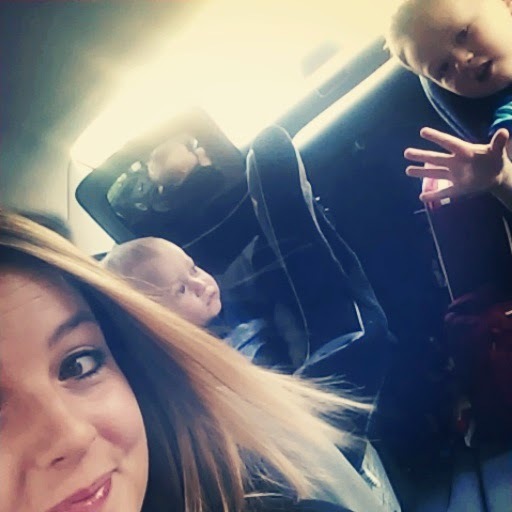 A fellow Beach Body coach, Allie, who is a mom of 4 boys under 5, completed the program a few times and her results are so inspiring (pictured above)! The 21 Day Fix comes with a specific meal plan for everyone. It will teach you how to eat and what portion control is all about. This is not a diet, it's a way to change your lifestyle. The workout program targets every part of your body starting with "weight loss" and then you continue to tone, tighten and build muscle. The workouts are essentially perfect for everyone!! My team has put together a private group for everyone that will be doing 21 day fix in September and there is a BIG cash prize for one lucky winner in the group! This program is great for all fitness groups and will help us all fit into those skinnier jeans by fall! Leave me your email address for details, or email me at jennabuettemeyer@gmail.com. And while yes.... losing weight is "simple" enough as eating less and exercising more... programs like this are perfect for teaching you how to do this! I needed tools like this to help me get started and keep me motivated. I can't wait to start with everyone! I am hoping to lose 15 lbs on it!